FAMILY and friends of a young mother found dead in a shed in regional NSW have penned heartbreaking tributes as a man faces court charged with breaching an apprehended violence order. Investigators are working to establish if the 27-year-old Griffith woman met with foul play. 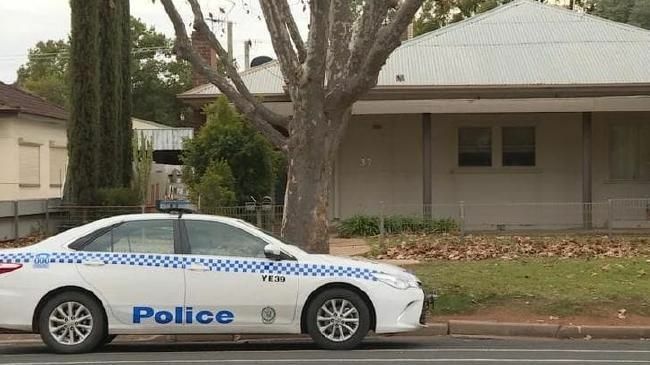 Police were called to a home on Kookora Street in the centre of the country town, in the New South Wales Riverina region, about 4am on Sunday after there were concerns about the woman's welfare. 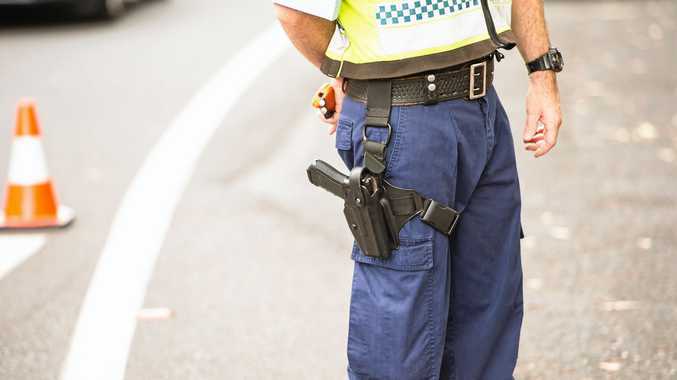 A 35-year-old man was arrested in Griffith and charged a few hours later with three counts of breaching an apprehended domestic violence order. He was also charged with driving an unregistered vehicle while disqualified. He has been remanded in custody and will face Griffith Local Court on Monday. Police said the nature of the relationship between the pair was being investigated. In an online biography, the woman describes herself as a "full-time mummy" who previously worked at Casella Family Brands wineries. A crime scene remains in place with investigators working to establish how the woman died, as her friends struggle to accept the news. One friend said she "woke up this morning hoping it was a dream". "Even though our hearts are breaking, I'm glad to have met you and that I got to call you a friend," she wrote on Facebook on Monday.